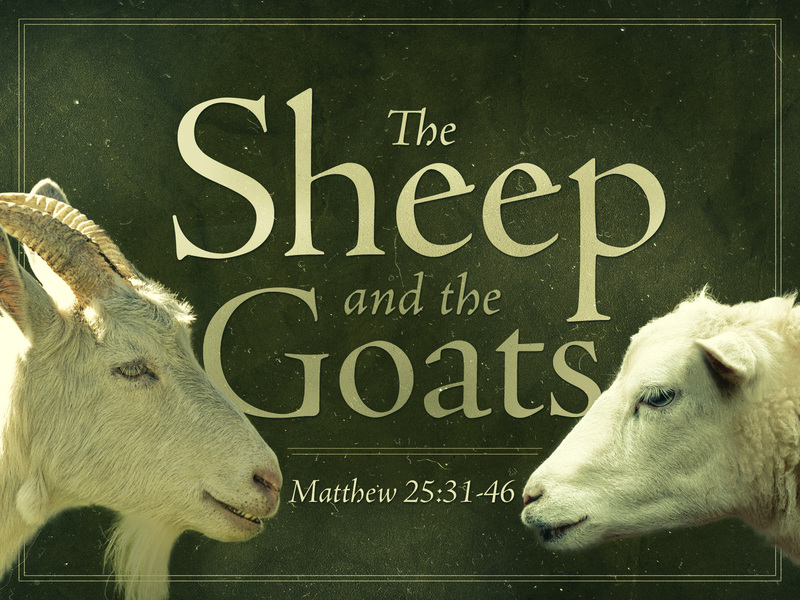 The church of Glad Tidings in PJ is currently going through a series on the parables of Jesus, and last weekend, the 24th-25th of May 2014, Pr Vincent Leoh gave a hard-hitting but vital message about the Parable of the Sheep and the Goat. The parable is found in Matthew 25:31-46. It gives a forewarning and picture of the judgement that awaits the world on the Last Day and it includes Christians. In the description, Jesus separates the world into two sides; the Sheep and the Goats. 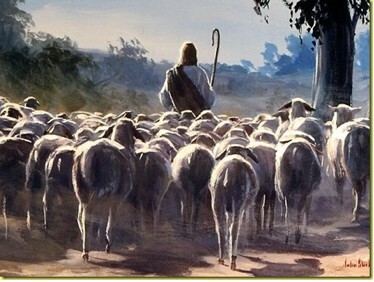 Jesus calls His Sheep the righteous for they took their identity and calling as Christians seriously. They fed and took care of the poor and unfortunate, they were self-sacrificing in their giving, and they worked out their faith diligently. And then Jesus said something very significant to the Goats. He rebuked them for neglecting the least in His Kingdom, calls them cursed, and ordered them to depart from His sight into the place of eternal fire. This is not an easy parable to accept for many people but it is vital to our faith and identity as Christians. Pr Vincent shared that it also says something about the difference between a serious Christian and a fake one. He separated his sermon into 5 parts, each detailing something of significant import from the parable. Pr Vincent shared that the separation of the Sheep and Goats into their respective sides were not by accident but has an important symbolic meaning. In the usual context of most cultures, including the Jewish one, the right seat is always reserved for the guest of honour while the left side is always of lower status than the host or honored guest, and sometimes even indicating a position of rejection. There is a marked difference between Sheeps and Goats. Sheeps are docile and obedient most of the time to their Shepherd; Goats always wants to fight. 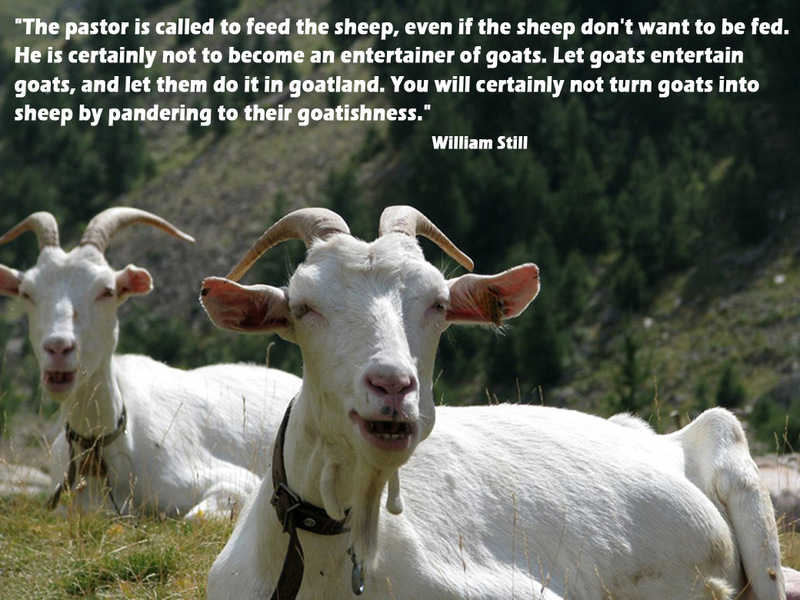 Sheep know how to stay within the protection of the Shepherd while Goats always wants to wander far off. Sheep feeds on what the Shepherd gives them while Goats eat almost everything, including garbage. The Lord knows the hearts of each of us, deeds do count, and time will tell where each of us will land up in the end. It is a sad thing when a Christian no longer cares for his/her identity as a follower of Christ, or their calling and responsibility from God. For them, Christianity is just a feel-good club. The message has to make them feel good, the worship has to entertain them, and the congregation becomes the audience, not God. They look for prophets to show them signs and wonders, and give them feel-good messages about prosperity and the inner will. When all these are done, they proclaim the service to be a success and that it ministered to them. Speak of dying to self and taking up the cross, and suddenly they turn cold. Everything feeds inwards. Pr Vincent calls these types of Christians fake Christians. This may sound harsh, but the Bible makes it very clear that God hates lukewarmness (Revelations 3:16), and James 4:17 states that if anyone knows the good that they should do and does not do them, it is accounted as sin for them. Pr Vincent pointed out that there are two different types of sin; the sin of commission where evil deeds are actively done, and the sins of omission where the good that should be done was ignored, and very often the Bible tells us that God reserves the harsher judgement for the latter type of sin. Christians are called to a sacrificing and selfless life (Matthew 16:24), and in the same way that Jesus was constantly moved by compassion, Christians have a calling to compassion. Christians are not saved by good works. These are opportunities given by God to be His ministers to the world, and lest we should boast, we should always remember that everything we have, including our salvation come from His grace (Ephesians 2:8-9). However, if we are truly His genuine followers, we must care for the things He cares for, and nothing is more central to Him than a concern for the people in the world, especially the poor and downtrodden. Throughout the passage of Matthew 25:31-46, we see numerous calling for Christians. Christians are called to Give Sacrificially (v35) and Acceptingly (v35c) regardless of a person’s status in life. Christians are also called to care for others (v36) and to forgive the debts and hurts that others have caused us (v36c). In the Book of Acts, the best portrait of a genuine Church of Christ, certain things stand out. The people in the Early Church were not a privileged group; they were in fact under intense persecution. Yet they grew so fast and expanded their influence like no other time in Christian History. They knew what the Church meant and the value of these things. Christians are supposed to be the visible sign of God in this world. Our ministry is to the Least. Everyday, we get an opportunity to not only minister for Christ but unto Him. Jesus said something very noteworthy in Matthew 25:44-45. Each time we extend His presence into the world and changed the lives of people and build them up, we do it unto Him, most of all if we do it unto people with the least advantages. Pr Vincent also shared a passage that really hits out hard at many Christians today. And you formed a humanities club to discuss my hunger. And you went to your chapel to pray for my release! And you debated the morality of my appearance. And you knelt and thanked God for your health. And you delivered a sermon on the shelter of God’s love. And you left me alone to attend church. But I am still very hungry, and lonely, and cold! 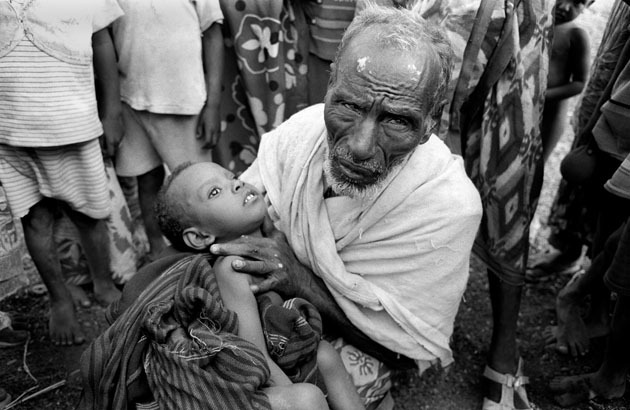 Much of the world has become very callous but as Christians, we ought to make a difference. We must take our Christian faith seriously, and this means everything and in whatever we do. We must change the way we see the world, not as a place to feed us, but as a place where we have a calling. In Luke 7:36-50 where Jesus allowed Himself to be anointed by a sinful woman, He showed us how different He views the world. Jesus was pure and holy, but He knew not to elevate Himself over those who needed Him. We must repent if our hearts have turned hard and cold, or grown insensitive to the needs of others in the world. We must possess the same heart for people that He did and learn to see people the way God sees them, and not as the world sees them. Most imperatively, we must turn away from a self-centered ‘Serve-Us’ Faith to a Serving Faith and we must do it out of love, just as God, Christ and the Bible taught us.